La Chance is a French furniture and lighting company founded by Jean-Baptiste Souletie and Louise Breguet in 2012. The brand features a cosmopolitan selection of work by the best designers of the new generation. La Chance’s values and aesthetics are based on a contemporary transcription of the spirit of the Art Deco period. The products are united by their emphasis on sophisticated, rich, and distinctive design produced using luxury materials. 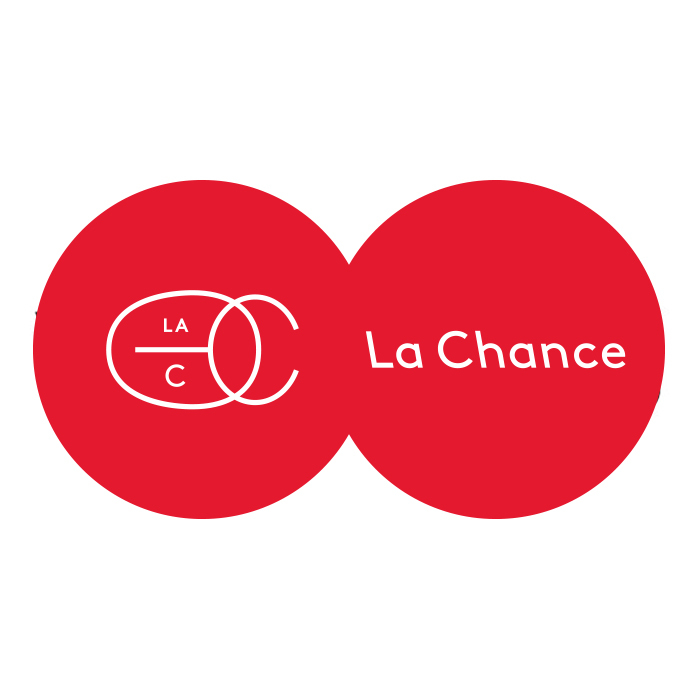 La Chance gathers the best talents of the effervescent French “Nouvelle vague” but also seeks inspiration from around the world, working with talented designers such as Guillaume Delvigne, Nathalie du Pasquier, Pierre Favresse, Sebastian Herkner, Noé Duchaufour-Lawrance, and more. The brand reintroduces warm and uninhibited luxury to design, and aims to break away from cold, impersonal conceptual design.